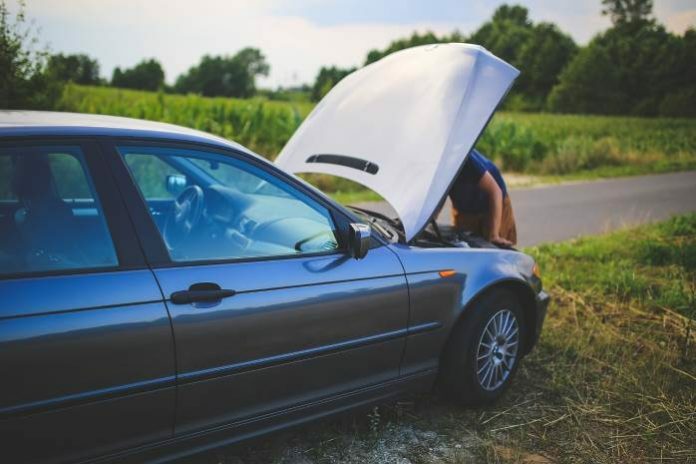 A chemical engineer, a mechanical engineer and a computer scientist are on a road trip when all of a sudden their car breaks down. They pull over to the side of the road and start hypothesizing what is wrong. Previous articleWhich Extinct Animal Would You Bring Back To Life? Next articleIf You Had To Pick One For Life, Would You Pick Sweet Or Salty?